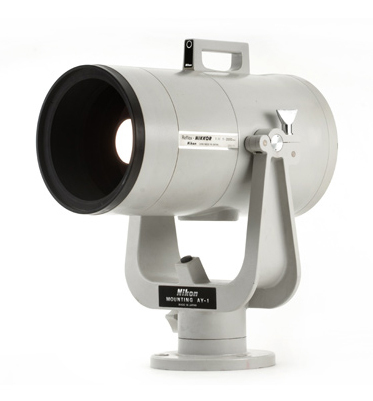 The upcoming auction on May 28th, 2011 includes a Reflex-Nikkor 11/2000mm (1972) donated by Nikon Europe for the victims of the earthquake in Japan. Also Nikon I No. 60924 and Nikon Underwater Housing for RF (ca. 1958), both from the Tad Sato collection.